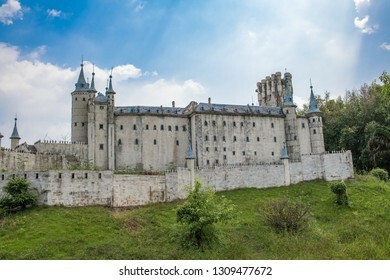 15,098 stock photos, vectors, and illustrations are available royalty-free. 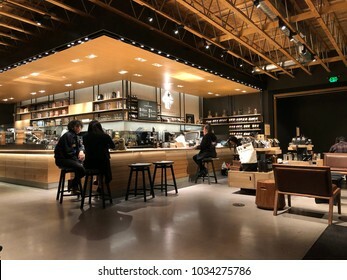 Hong Kong, China: October 28, 2018: Starbucks Reserve retail store in Hong Kong. 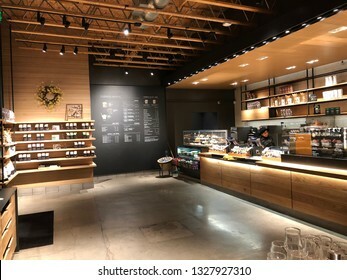 Starbucks is a multinational coffee retail store. 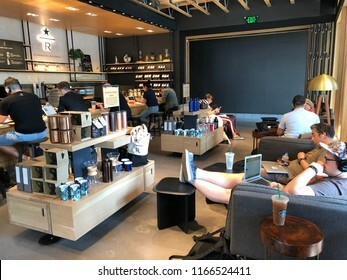 Los Angeles, CA: August 26, 2018: Starbucks Reserve customers inside a Los Angeles Starbucks Reserve store. Starbucks has plans to open several hundred Starbucks Reserve stores in the world. 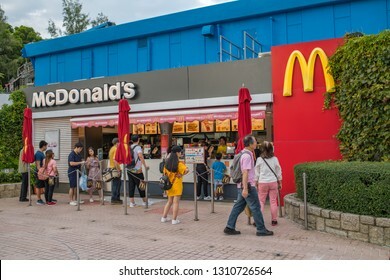 Hong Kong, China: September 13, 2018: A McDonald's retail store in Ocean Park, a theme park in Hong Kong. 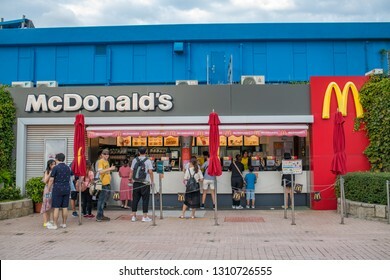 McDonald's is an American multinational hamburger restaraunt. 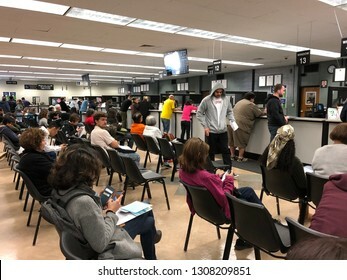 Burbank, CA: May 4, 2018: Interior of an Ikea store in Burbank, CA. 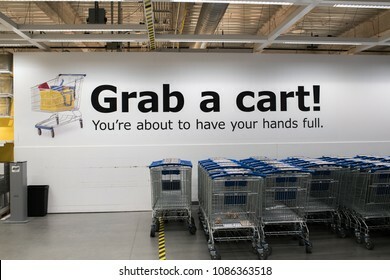 The Burbank Ikea is the largest Ikea in the United States of America. 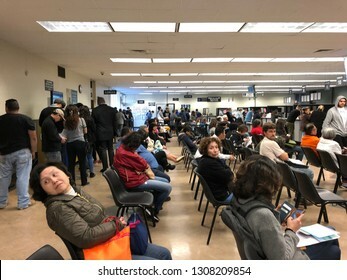 Pasadena, CA: February 8, 2019: A California Department of Motor Vehicles (DMV) office in California. 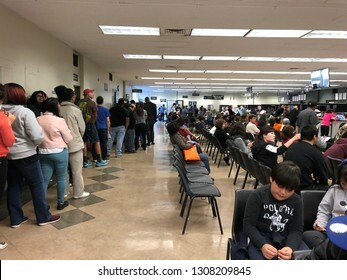 The California Department of Motor Vehicles is the agency in charge of driver's licenses and IDs. 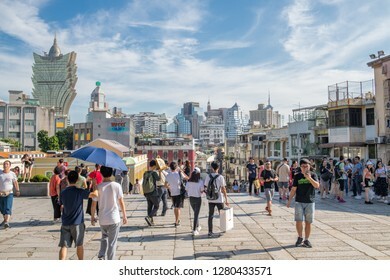 Macau, China: September 21, 2018: Tourists in the Historic Centre of Macau. Macau is a former Portuguese colony, but is now part of China. 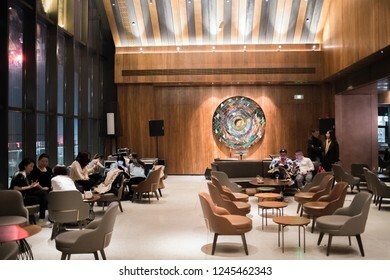 Beijing, China: October 28, 2018: Interior of the The Beijing Fun Starbucks Reserve in Beijing, China. 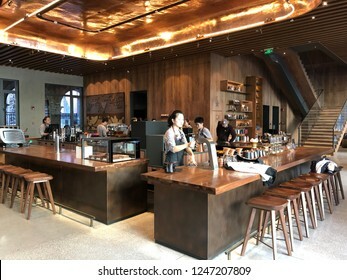 The The Beijing Fun Starbucks Reserve is the second largest Starbucks in the world. 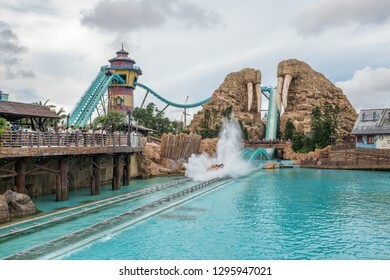 Zhuhai, China: September 23, 2018: Chimelong Ocean Kingdom resort, which is the 11th most visited theme park in the world. In 2017, 9.7 million people visited Chimelong Ocean Kingdom. Cotai, Macau, China: September 20, 2018: Entrance to the MGM Macau. 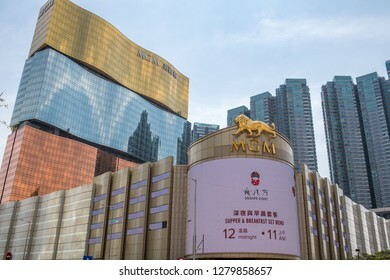 The MGM Macau is a 600 room casino hotel resort. 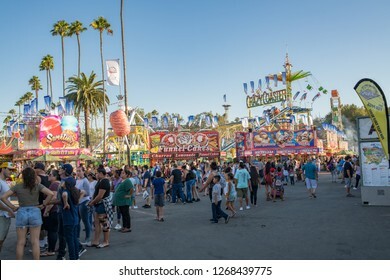 Pomona, CA: September 9, 2018: The LA County Fair is one of the largest county fairs in the United States. 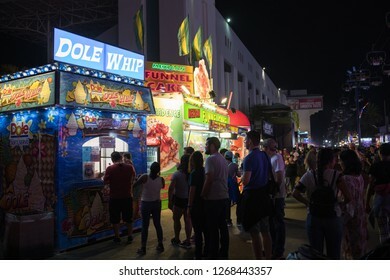 Over a million people visit the LA County Fair each year. 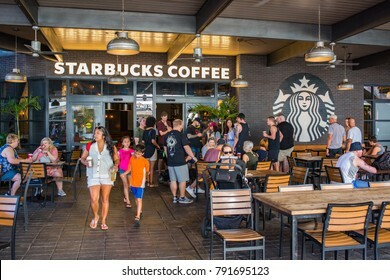 Los Angeles, CA: February 26, 2018: Starbucks Reserve customers inside a Los Angeles Starbucks Reserve store. Starbucks has plans to open several hundred Starbucks Reserve stores in the world. 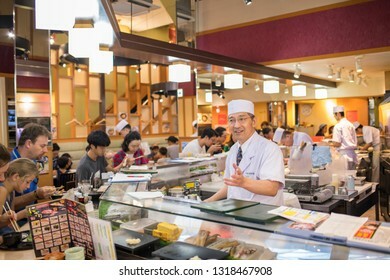 Tokyo, Japan: October 2, 2018: A Japanese sushi restaraunt with customers and a sushi chef. 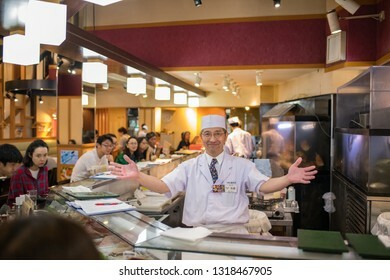 Sushi is a very popular meal in Japan. 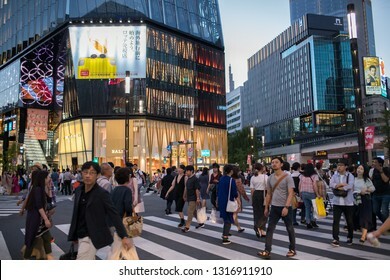 Tokyo, Japan: October 2, 2018: Traffic and urban life in the Ginza district of Tokyo. 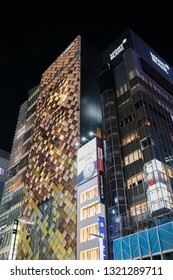 Ginza is an upscale part of Tokyo filled with luxurious retail establishments and restaurants. 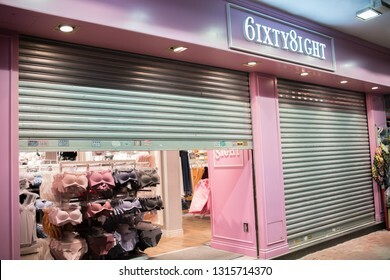 Hong Kong, September 13, 2018: 6IXTY8IGHT retail store in Hong Kong. 6IXTY8IGHT is headquartered in Hong Kong. 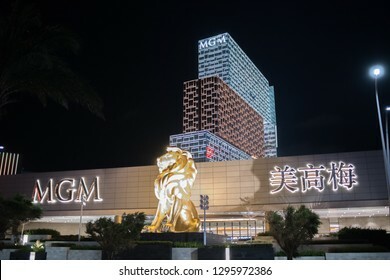 Cotai, Macao, China: September 21, 2018: Exterior of the MGM Macau. 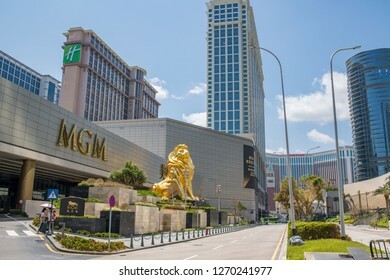 The MGM Macau is a 600 room casino hotel resort. 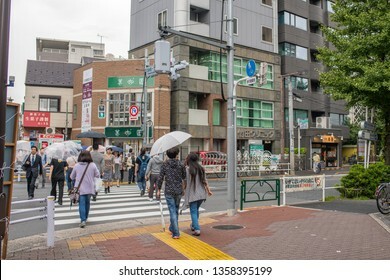 Tokyo, Japan: October 4, 2018: Traffic and urban life in Tokyo, Japan. 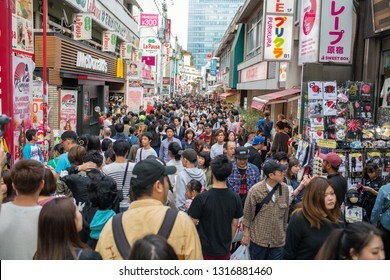 Tokyo has a population of 9.27 million people. 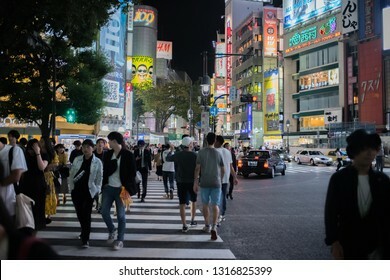 Tokyo, Japan: October 3, 2018: Pedestrians walking in busy Shibuya Crossing in Tokyo. 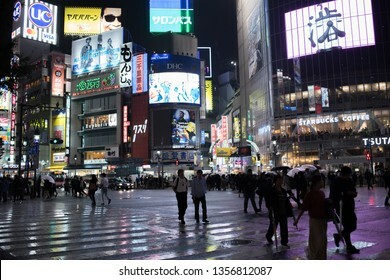 Shibuya Crossing is the busiest crosswalks in the world. 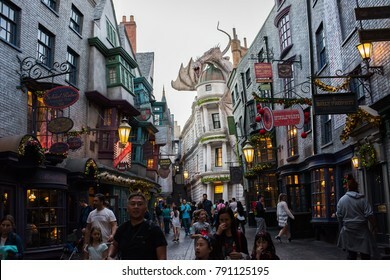 Orlando, Florida: November 30, 2017: The Wizarding World of Harry Potter – Diagon Alley at Universal Studios Florida. 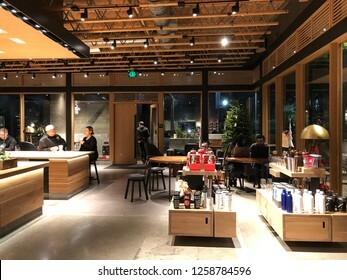 Los Angeles, CA: December 13, 2018: Interior of a Starbucks Reserve store in Los Angeles. Starbucks has plans to open several hundred Starbucks Reserve stores in the world. Beijing, China: October 25, 2018: Tourists at the Mutianyu side of the Great Wall of China. 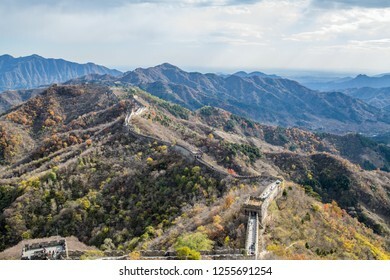 The Mutianyu Great Wall is about 43 miles north of Beijing, China. 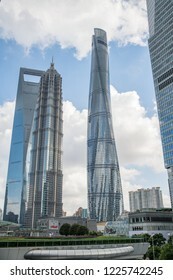 Shanghai, China: September 26, 2018: Shanghai Tower and Shanghai cityscape with skyscrapers. Shanghai is the largest city in China and second most populated city in the world. 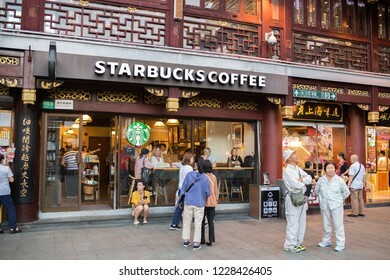 Shanghai, China: September 26, 2018: Shanghai Starbucks Roastery is the world's largest Starbucks. 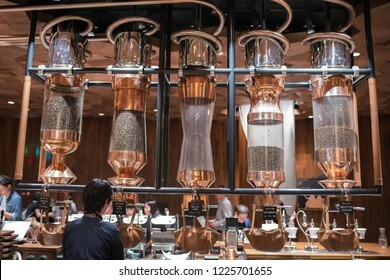 The Starbucks Reserve Roastery in Shanghai opened in December 2017. 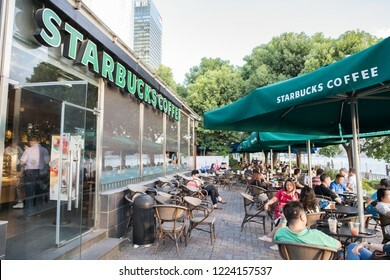 Shanghai, China: September 26, 2018: An exterior of a Starbucks store in Shanghai, China. 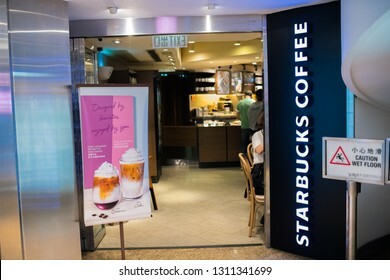 Starbucks has 3,000 stores in China. Macau, China: September 21, 2018: The Grand Lisboa in Downtown Macau. 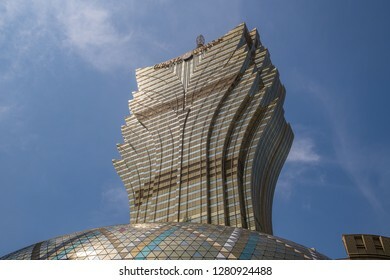 The Grand Lisboa hotel opened on December 2008. 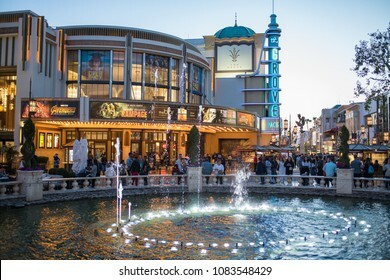 Los Angeles, CA: April 30, 2018: Exterior of The Grove shopping mall in Los Angeles. The Grove opened to the public in 2002. 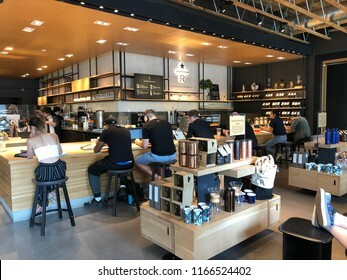 Los Angeles, Ca: March 1, 2019: Starbucks Reserve store in the Los Angeles area. 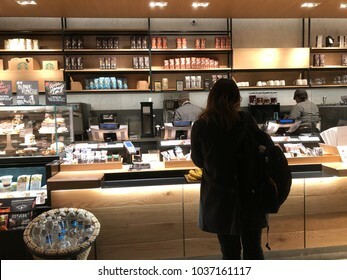 Starbucks has plans to open several hundred Starbucks Reserve stores in the world. 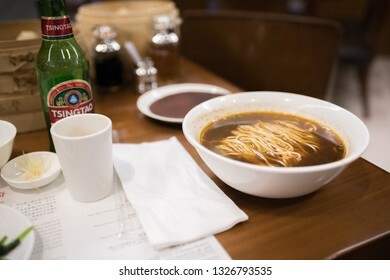 Hong Kong, China: September 18, 2018: Din Tai Fung restaraunt in Hong Kong. 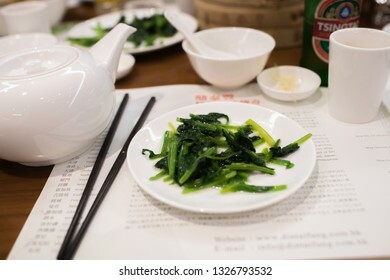 Din Tai Fung has restaurants in many countries around the world. 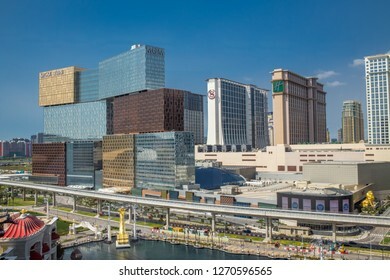 Cotai, Macau: September 20, 2018: Beautiful and luxurious downtown Macau skyline, including various skyscrapers, hotels and casinos. 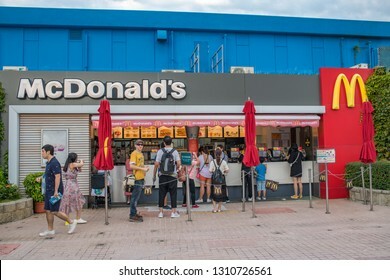 Macau is a region of China where gambling is legal. 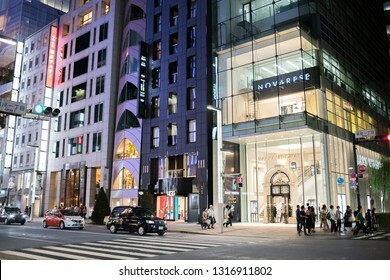 Tokyo, Japan: October 2, 2018: The Yamaha and Montblanc buildings in the Ginza district of Tokyo. 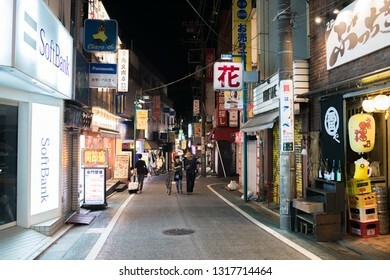 Tokyo has a population of 9.2 million. 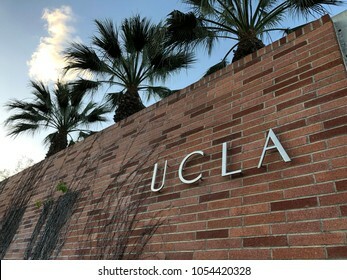 Los Angeles, CA: March 25, 2018: UCLA sign on the University of California, Los Angeles, campus. UCLA is a public university in LA. 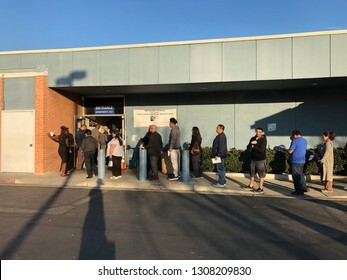 Los Angeles, CA: June 21, 2018: In-N-Out Burger fast food restaurant in Westwood, California. 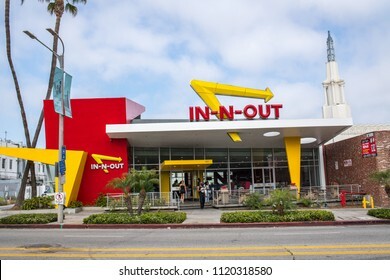 In-N-Out Burger is a private company with 313 locations. 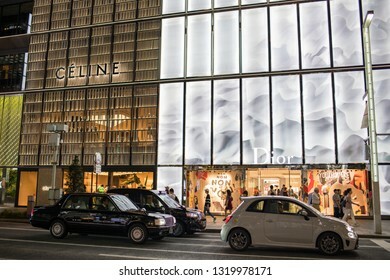 Tokyo, Japan: October 2, 2018: A Celine store in the Ginza district of Tokyo. Celine was founded in 1945. 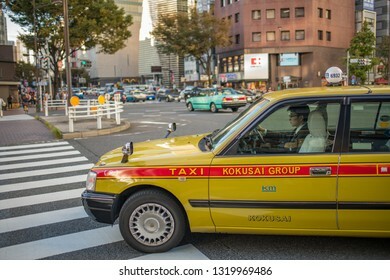 Tokyo, Japan: October 2, 2018: A taxi driving in Tokyo, Japan. 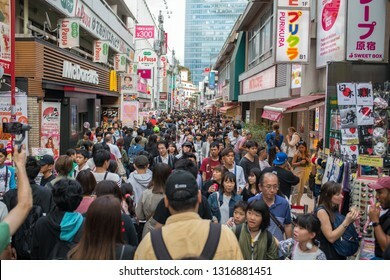 Japan has a population of 9.2 million. 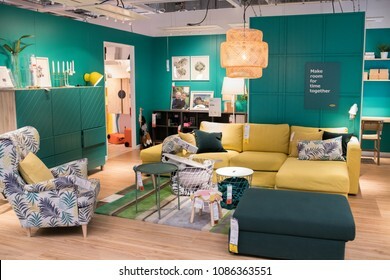 Los Angeles, CA: June 7, 2018: Interior of a Crate & Barrel store. 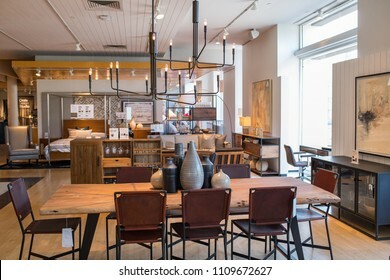 Crate & Barrel is wholly owned by Otto GmbH, which is based in Germany and France. 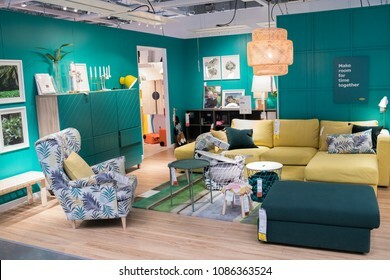 Crate and Barrel opened its doors in 1962. 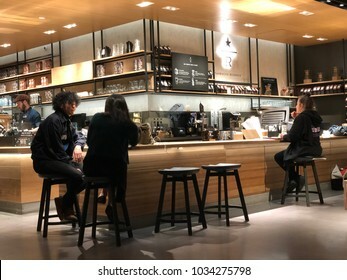 Los Angeles, CA: February 28, 2018: Starbucks Reserve customers inside a Los Angeles Starbucks Reserve store. Starbucks has plans to open several hundred Starbucks Reserve stores in the world. 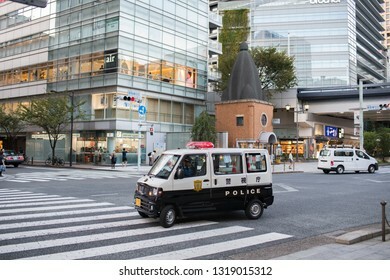 Tokyo, Japan: October 2, 2018: A Tokyo police car patrolling the streets of Tokyo. 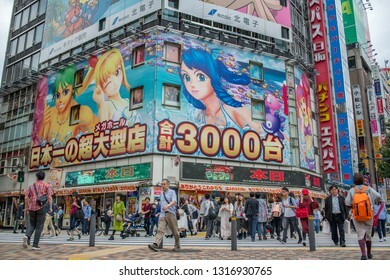 Tokyo has a population of 9.2 million. 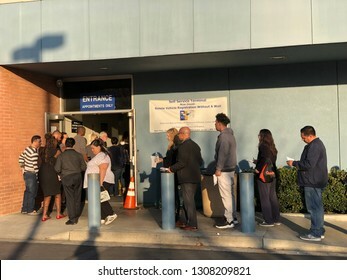 Los Angeles, CA: November 15, 2016: Church of Scientology building in Los Angeles. 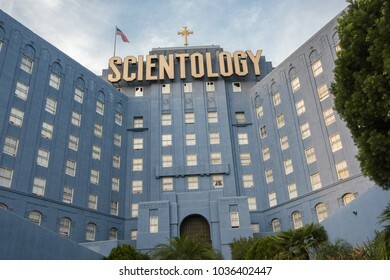 Scientology is a religion that was created in 1954 by science fiction author L. Ron Hubbard. Tokyo, Japan: October 2, 2018: Vintage Island Coffee company store in Japan. 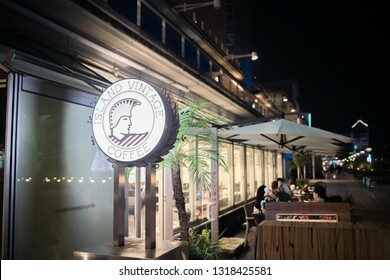 Vintage Island Coffee has stores in Hawaii and Japan. 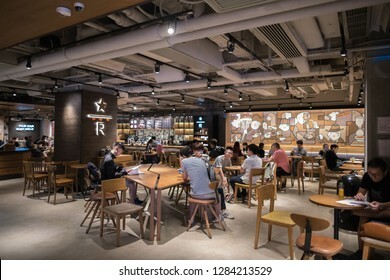 Shanghai, China: September 26, 2018: A Starbucks Coffee retail store in the Old City District of Shanghai, China. 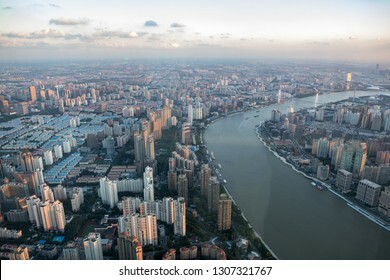 Shanghai is the most populous city in China. 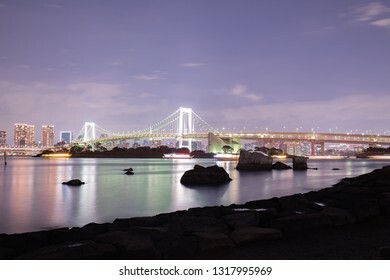 Rainbow bridge in Tokyo, Japan. 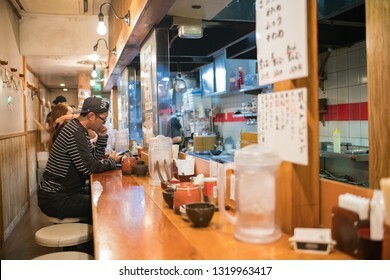 Tokyo, Japan: October 2, 2018: Nightlife in Tokyo. 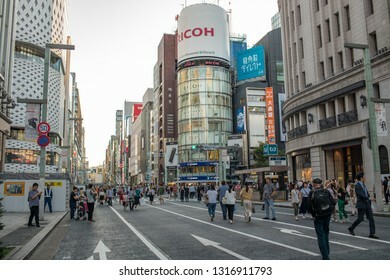 Tokyo has a population of 9.27 million. 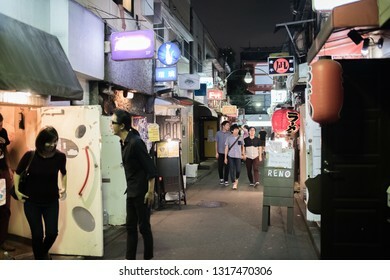 Tokyo, Japan: October 2, 2018: Nightlife in Tokyo's Shinjuku Golden Gai, which is a section of Tokyo with cozy, tiny bars. 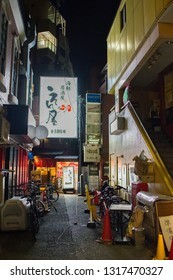 Shinjuku Golden Gai is a popular spot for tourists. 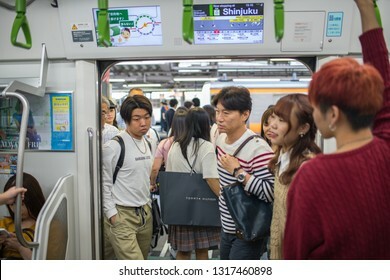 Tokyo, Japan: October 2, 2018: Passengers on a Tokyo subway. Approximately 8.7 million people in Tokyo take the subway each day. 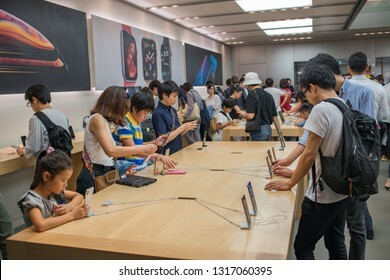 Tokyo, Japan: October 2, 2018: Interior of an Apple, Inc. store in the Ginza district of Tokyo, Japan. 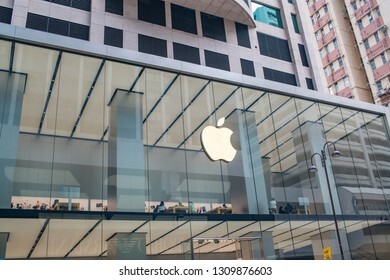 Apple is a multinational computer company. 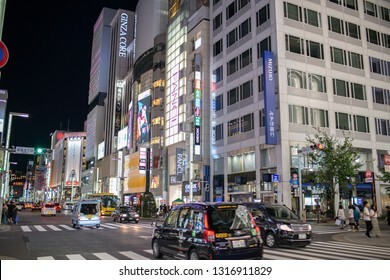 Tokyo, Japan: October 2, 2018: Traffic and urban life in the Shinjuku district of Tokyo. 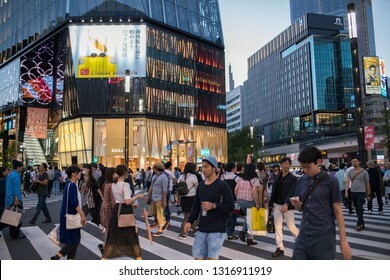 Shinjuku is a very busy commercial and tourist spot in Tokyo. 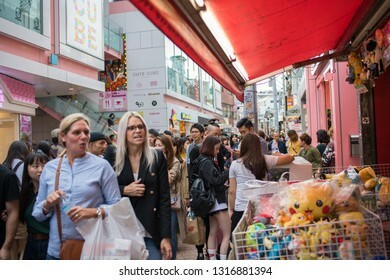 Tokyo, Japan: October 2, 2018: Thousands of shoppers in the congested part of Tokyo looking at many retail stores. 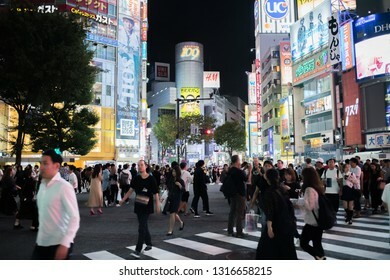 The population of Tokyo is 9.27 million. 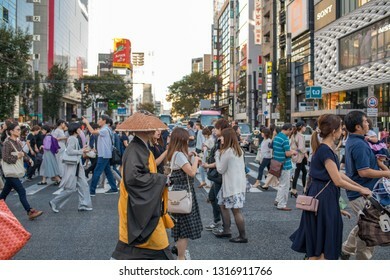 Tokyo, Japan: October 2, 2018: Pedestrians walking in busy Shibuya Crossing in Tokyo. 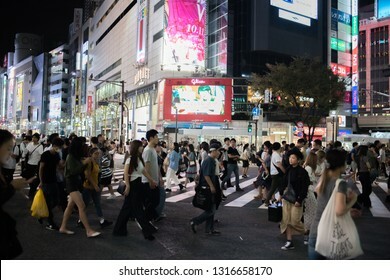 Shibuya Crossing is the busiest crosswalks in the world. 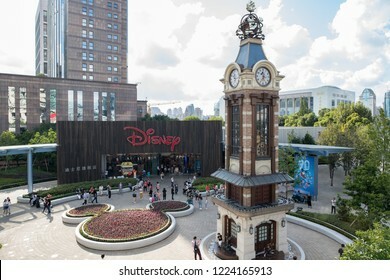 Shanghai, China: September 26, 2018: Exterior of the world's largest Disney store in Pudong area of Shanghai. Disney is an American corporation founded by Walt Disney. 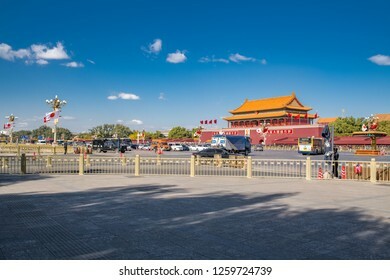 Beijing, China: October 23, 2018: Tiananmen (Tian'anmen), also known as the Gate of Heavenly Peace, is in the center of Beijing and landmark of China. Tiananmen is a popular tourist destination. 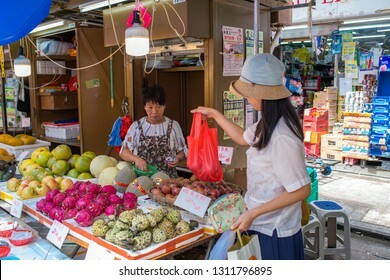 Hong Kong, China: September 13, 2018: A small food market with shoppers in Hong Kong. Hong Kong was under British rule until 1997. 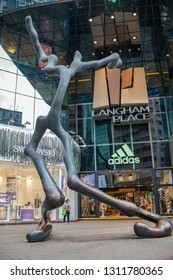 Hong Kong, China: September 13, 2018: Exterior of Langham Place, a mall, in Hong Kong. 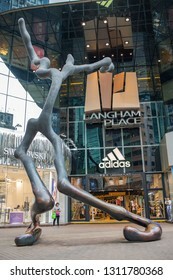 Langham Place was opened in 2004. 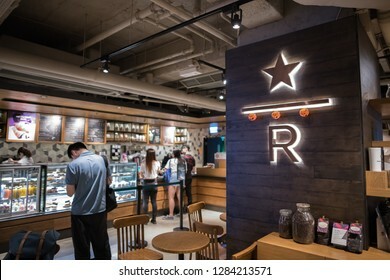 Hong Kong, China: September 13, 2018: Starbucks Reserve retail store in Hong Kong. 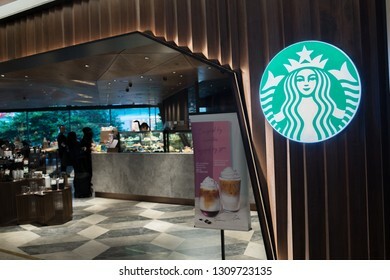 Starbucks is a multinational coffee retail store. 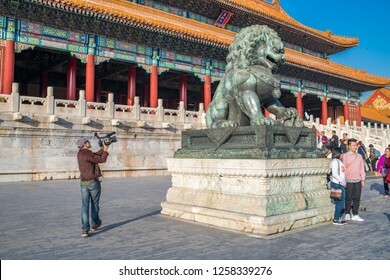 Beijing, China: October 24, 2018: The Forbidden City in Beijing, China. The Forbidden City was the home of emperors in China for over 500 years. 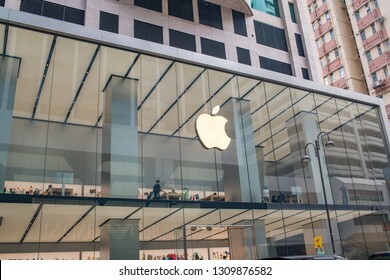 Hong Kong, China: September 13, 2018: An Apple, Inc. store in Hong Kong. 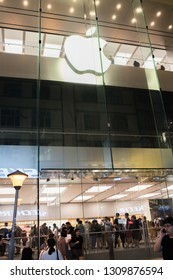 Apple Inc. has six Apple stores in Hong Kong. 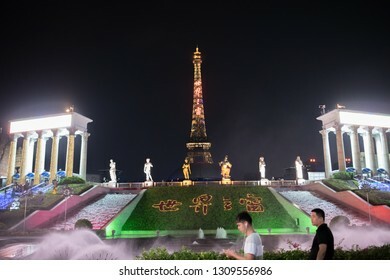 Shenzhen, China: September 13, 2018: Window of the World theme park in the city of Shenzhen, China. 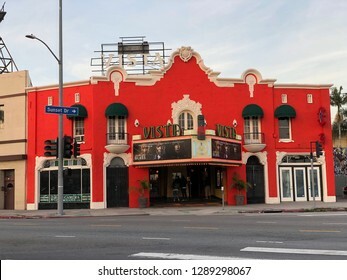 Window of the World has 130 reproductions of tourist attractions from around the world. 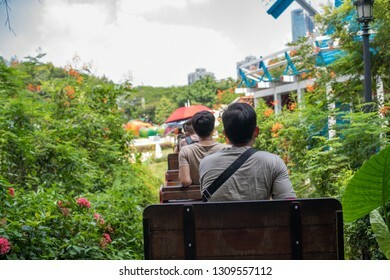 Hong Kong, China: September 14, 2018: Ocean Park Cable car to The Summit. 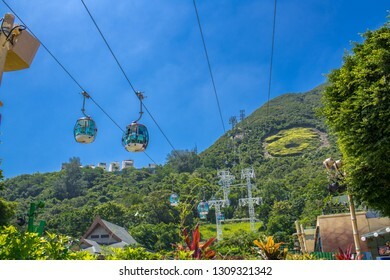 The Ocean Park Cable car is a popular tourist attraction in Hong Kong. 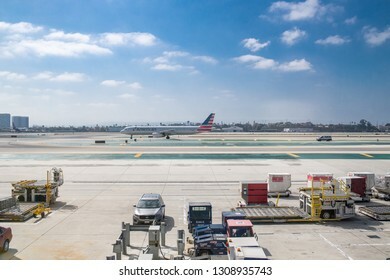 Los Angeles, CA: September 11, 2018: Los Angeles International Airport with planes on the tarmac. 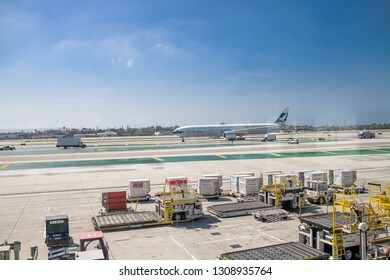 Los Angeles International Airport is one of the busiest airports in the world. 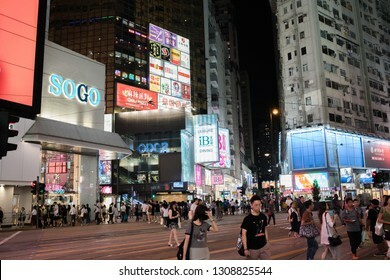 Hong Kong, China: September 28, 2018: Traffic and urban life in Hong Kong, which is a world leader in business and finance. Hong Kong was under British rule until 1997. Shanghai, China: September 26, 2018: Shanghai cityscape with skyscrapers. 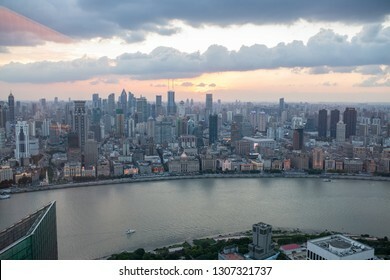 Shanghai is the largest city in China and second most populated city in the world. 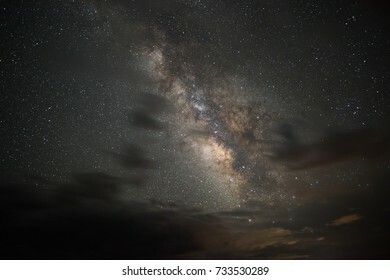 Milky Way Galaxy with stars at the Grand Canyon in Arizona. 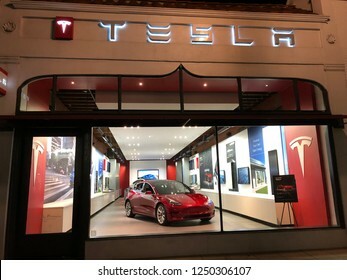 Pasadena, CA: December 4, 2018: A Tesla store in the Pasadena area. Tesla is an electric luxury car company. 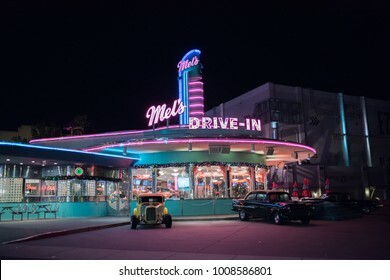 Orlando, Florida: November 30, 2017: Mel' s Drive-In Theater at Universal Studios Florida.